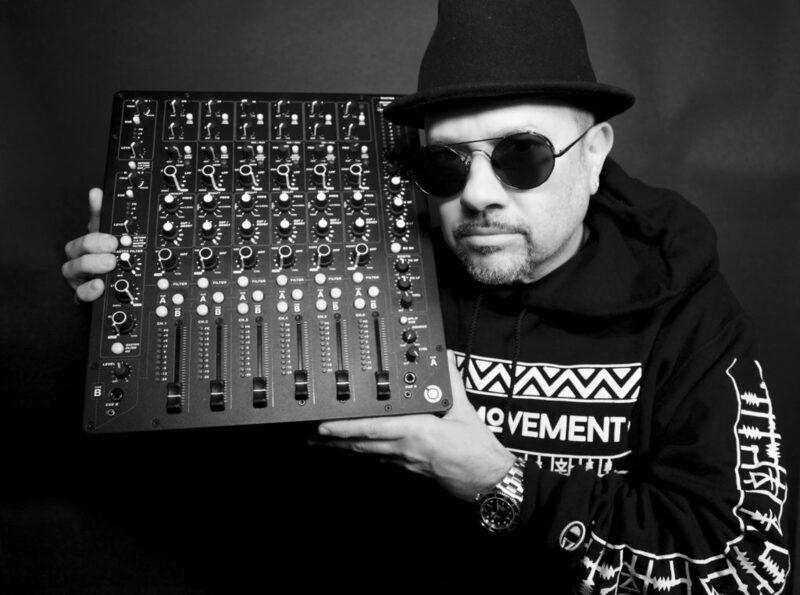 After more than 30 years of using a rotary mixer, GRAMMY award winning and 2017 GRAMMY-nominated DJ and producer Louie Vega becomes the newest PLAYdifferently MODEL 1 ambassador! “I am delighted to learn that one of House Music’s finest producer DJs, Louie Vega, has been tempted away from his beloved rotaries and on to the PLAYdifferently MODEL 1! Louie was one of the first ambassadors for the Xone:V6 rotary mixer I designed for Allen & Heath back in 2002, so it’s very rewarding that he’s now adopted the MODEL 1, a very different beast indeed, but one with the same analogue heart”.